Lodz ( Yiddish: , Lodzh; ) is the third-largest city in Poland. Located in the central part of the country, it had a population of 742,387 in December 2009. 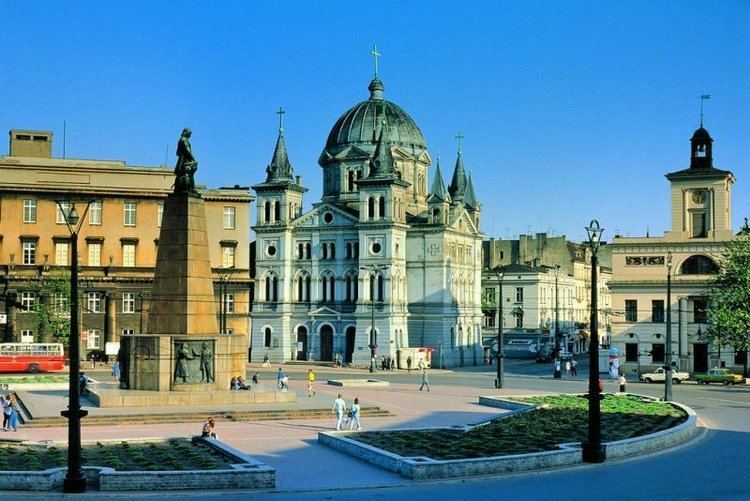 It is the capital of Lodz Voivodeship, and is approximately 135 kilometres (84 mi) south-west of Warsaw. The citys coat of arms is an example of canting: depicting a boat, it alludes to the citys name which translates literally as "boat." 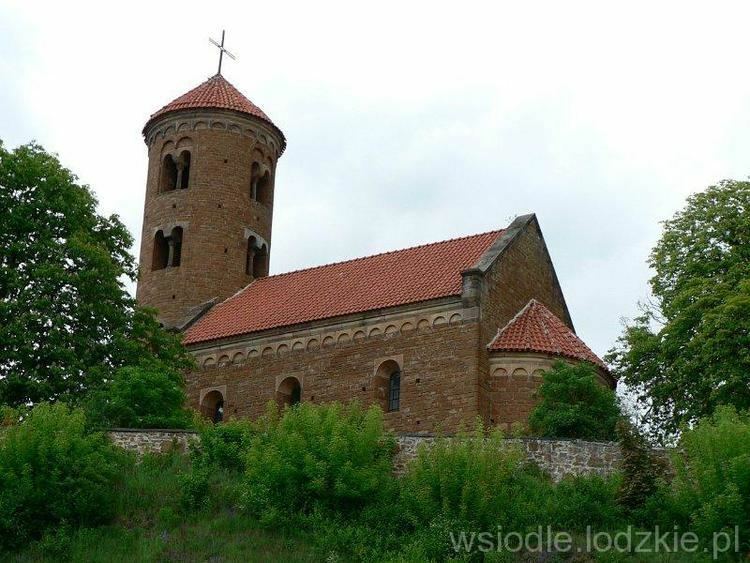 Lodz first appears in the written record in a 1332 document giving the village of Lodzia to the bishops of Wloclawek. In 1423 King Wladyslaw Jagiello granted city rights to the village of Lodz. From then until the 18th century the town remained a small settlement on a trade route between Masovia and Silesia. In the 16th century the town had fewer than 800 inhabitants, mostly working on the nearby grain farms. With the second partition of Poland in 1793, Lodz became part of the Kingdom of Prussias province of South Prussia, and was known in German as Lodsch. In 1798 the Prussians nationalised the town, and it lost its status as a town of the bishops of Kuyavia. In 1806 Lodz joined the Napoleonic Duchy of Warsaw and in 1810 it had 190 inhabitants. In the 1815 Congress of Vienna treaty it became part of Congress Poland, a client state of the Russian Empire. Before 1990, Lodzs economy focused on the textile industry, which in the nineteenth century had developed in the city owing to the favourable chemical composition of its water. Because of the growth in this industry, the city has sometimes been called the "Polish Manchester". 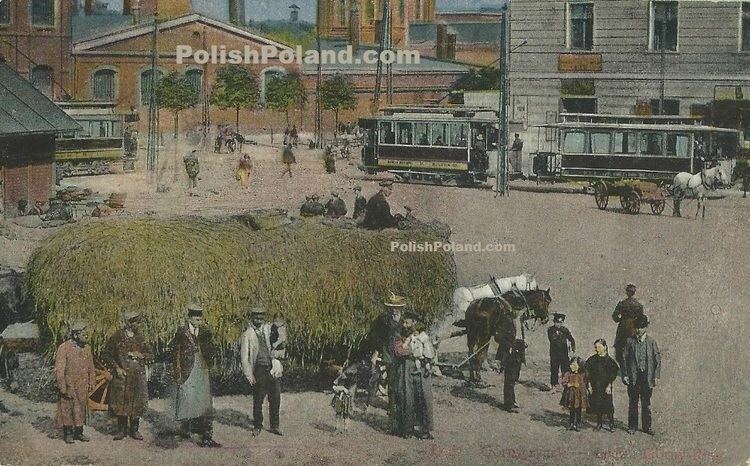 As a result, Lodz grew from a population of 13,000 in 1840 to over 500,000 in 1913. 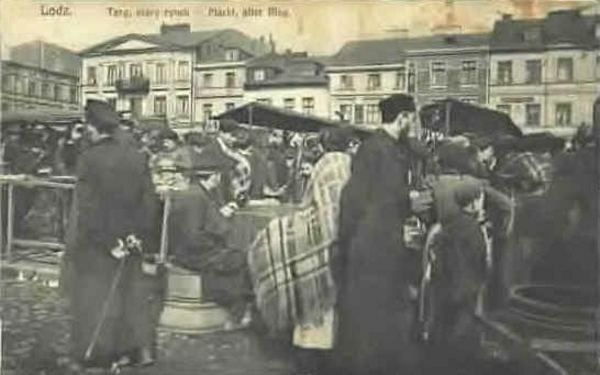 By the time right before World War I Lodz had become one of the most densely populated industrial cities in the world, with 13,280 inhabitants per km2. The textile industry declined dramatically in 1990 and 1991, and no major textile company survives in Lodz today. However, countless small companies still provide a significant output of textiles, mostly for export to Russia and other countries of the former Soviet Union. The Piotrkowska Street which remains the high-street and main tourist attraction in the city, runs north to south for a little over five kilometres (3.1 miles). This makes it one of the longest commercial streets in the world. A few of the building facades, which date back to the 19th century, have been renovated. It is the site of most restaurants, bars and cafes in Lodzs city centre. Lodz has one of the best museums of modern art in Poland, Muzeum Sztuki, on Wieckowskiego (ms1) and Ogrodowa (ms2) Street which displays a 20th and 21st century art collection. The heart of the collection, setting its historical and aesthetic roots, is the International Collection of Modern Art of the avant-garde “a.r.” group. Due to its insufficient exhibition space (many very impressive paintings and sculptures have had to be put in storage in the basement) there are plans to build a larger space on Ogrodowa Street in the near future. Although there are no hills or any large body of water within Lodz, one can still get close to the nature at the citys many parks. The Lunapark, an amusement park featuring two dozen attractions, including an 18-metre tall roller coaster, is located near the citys zoo and botanical gardens. The largest 19th-century textile-factory complex, built by Izrael Poznanski, has been converted to a shopping centre called "Manufaktura". In 1956, a monument in memory of the victims of the Lodz Ghetto, by Muszko was erected at the cemetery. The Jewish Cemetery at Bracka Street, one of the largest of its kind in Europe, was established in 1892. After the German occupation of Poland in 1939, this cemetery became a part of Lodzs eastern territory known as the enclosed Lodz ghetto (Ghetto Field). Between 1940 and 1944, approximately 43,000 burials took place within the grounds of this rounded-up cemetery. It features a smooth obelisk, a menorah, and a broken oak tree with leaves stemming from the tree (symbolizing death, especially death at a young age). As of 2014 the cemetery has an area of 39.6 hectare. It contains approximately 180,000 graves, approximately 65,000 labelled tombstones, ohels and mausoleums. Many of these monuments have significant architectural value; 100 of these have been declared historical monuments and have been in various stages of restoration. The mausoleum of Izrael and Eleanora Poznanski is perhaps the largest Jewish tombstone in the world and the only one decorated with mosaics. On 20 November 2012 more than 20 gravestones, some were from the 19th century, were destroyed at the Jewish cemetery in an apparently anti-Semitic act.